In this article, we will help you to correctly and completely uninstall Vuze from your Mac. 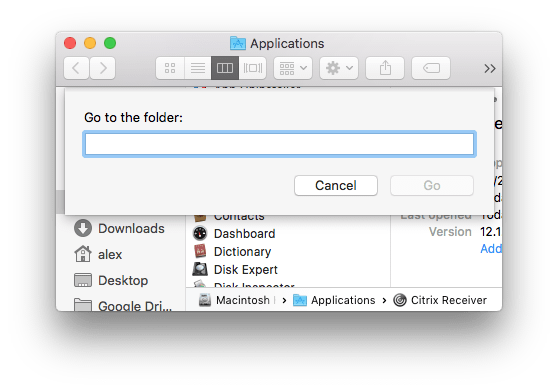 Please, don’t just drag and drop the app to your Trash, as such deletion of apps on a Mac is incorrect and it may leave junk files on your disk. Uninstall Vuze using the uninstaller. To completely uninstall Vuze you have also to delete another app JustCloud, which installed in a bundle with Vuse. So, firstly, uninstall the apps, then find and remove their service files. Quit the Vuse and JustCloud apps. Remove Vuse and JustCloud from the Applications folder. You can use ⌘+⇧+G for fast navigating into different locations. 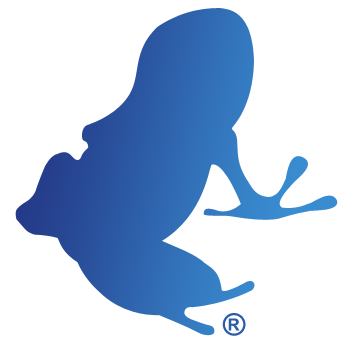 Just enter the provided above directories in the search field and click Go. If you are not sure that you removed all the service files of Vuse and JustCloud, use App Cleaner & Uninstaller to automatically find and remove them with several clicks. 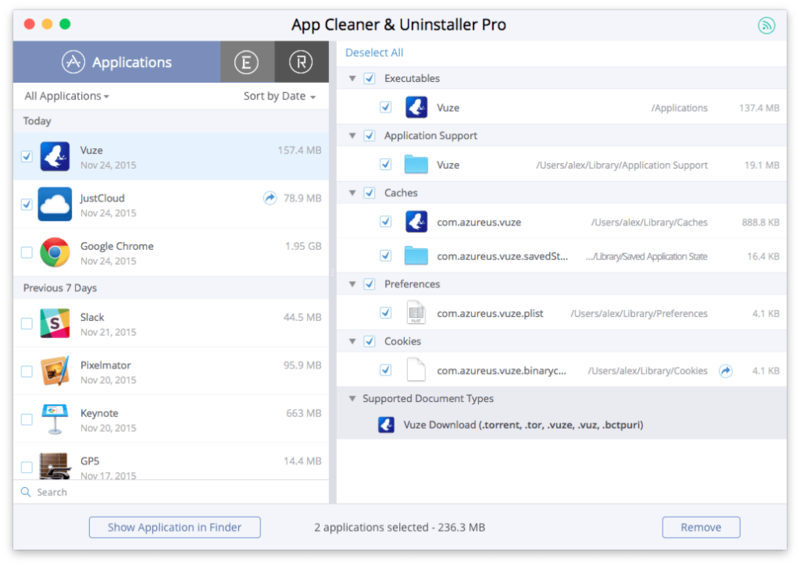 App Cleaner & Uninstaller is a free application, that allows you to completely uninstall programs with all their support files.